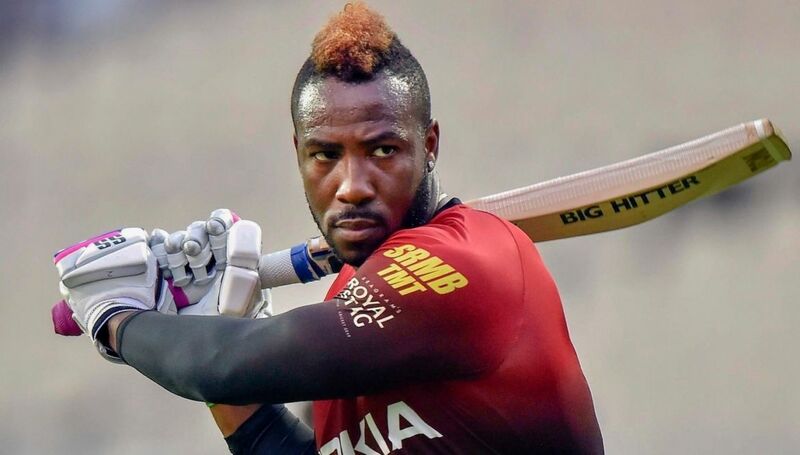 Andre Russell is one of the finest T20 player in the world currently because of his impressive performance. As the player is comfortable in both batting and bowling, it is evident that every team looks forward to having him in the team on a regular basis. Russell is a nightmare for most of the T20 bowlers because of his consistency in clearing the boundaries easily. 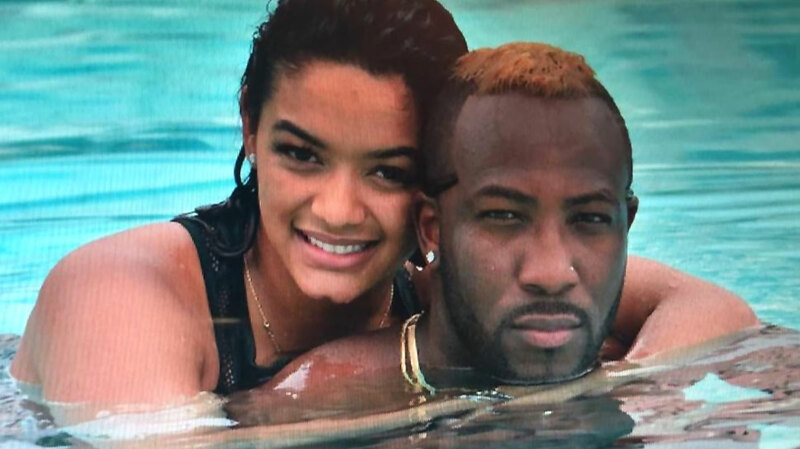 The Caribbean player has a good reputation not only in Indian Premier League but in other tournaments as well. The perfect T20 player hails from Jamaica and offered a lot of dependability while playing in other tournaments. It is important to have a versatile and commendable player in the team because it helps them to depend on the player to play in crucial conditions without losing confidence. The Jamaican Player has a passion for hard-hitting for a long time now. He debuted to international cricket in 2011 world cup against Ireland. The tournament looked fair for Andrew Russell because he had some of the fine knocks coming out at crucial situations. 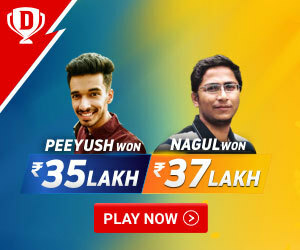 As the tournament gave him a huge following across the country and the world, it is obvious that the player tries to improvise based on the format of the game in an effective way. The tournament after the world cup was against Pakistan, which didn’t do much for the player in terms of performance. Andrew Russell did fairly in the bowling department, but not with a bat at all. Russell took a break and came back with a consistent performance in T20 leagues in both India and West Indies. All-rounder was one of the best picks in the tournament because his hard-hitting comes just when it was required in the game. The lower order batsman ensured to go and attack bowlers to the maximum extent. As Bowlers would be under stress in the final overs, Russell takes advantage of the situation by going after them. West Indies or Windies Cricket team has a good reputation because of quality players in the past. The current generation players are showing different kinds of class by gaining success in the hard-hitting department. The modern generation cricket or the T20 Cricket requires people from the Caribbean region because they have the ability to hit hard under any conditions. Andrew Russell belongs to the same category, that he can play some big shots to get quick runs on the board. Russell recently got a place to play in the Windies test squad, which is an honor for every west Indian. Andrew Russell played only one match, which was completed fairly. The T20 Specialist is matured enough to take up the big stage by playing with patient innings. 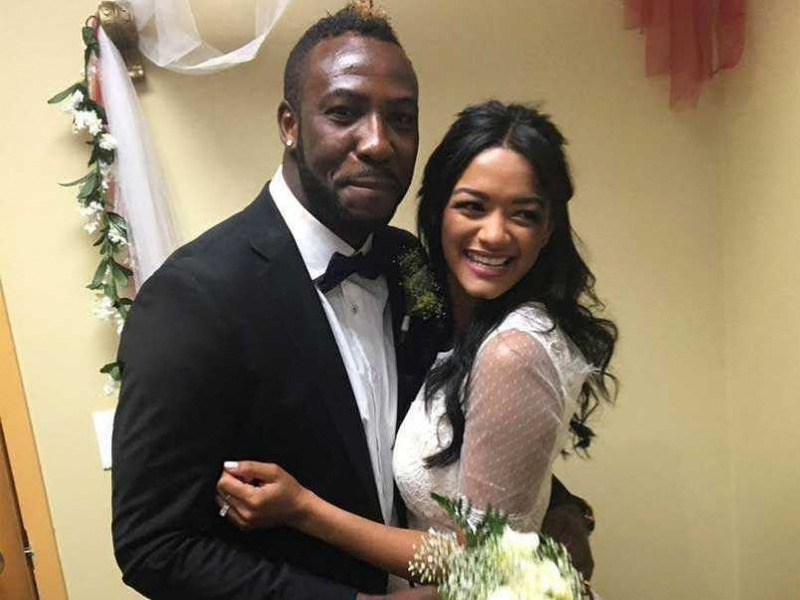 The Windies cricket league offered him the white Teas to play for the country recently. The player has proven his place in both ODI and T20 formats, which makes him one of the dependable player for the country. The T20 specialist has been performing consistently for the team and the country, that helps him find a place in other country Premier leagues from time to time. 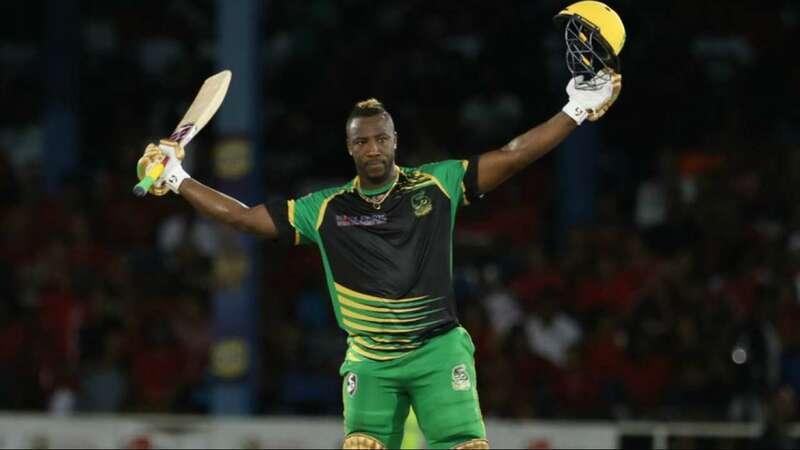 Andrew Russell is a phenomenon in Caribbean Premier League, which can be considered as a stepping stone for the player. It is a known fact that Premier leagues provide enough room for the National team selectors to evaluate the player based on the requirement and the ability from time to time. Andrew Russell was brought up by Caribbean Premier League, which gave him a way to both the national team and other leagues. Pakistan and Bangladesh Premier leagues have provided a good arena for Russell to prove his abilities. As the grounds are shorter than Caribbean grounds, it is easier for Andrew Russell to clear boundaries effectively. Andrew Russell played for Islamabad united and Multan Sultans for all the years and productive by winning matches on a regular basis. The first PSL won by his team and he had an important role to play by emerging as the leading wicket-taker. Russell has been part of Indian premier league for a long time now. The powerful striker was picked by Delhi Daredevils or Delhi Capitals in the year 2012 and 2013. Russell could not contribute due to low-form and injury reasons. The player took a break for started with a new Franchise (KKR or Kolkatta Knight Riders) in the year 2014. The year 2014 was not productive for neither Andrew Russell nor KKR because of unknown reasons. The follower year took him for a ride and ended up becoming a favorite player for every IPL fan across the world. 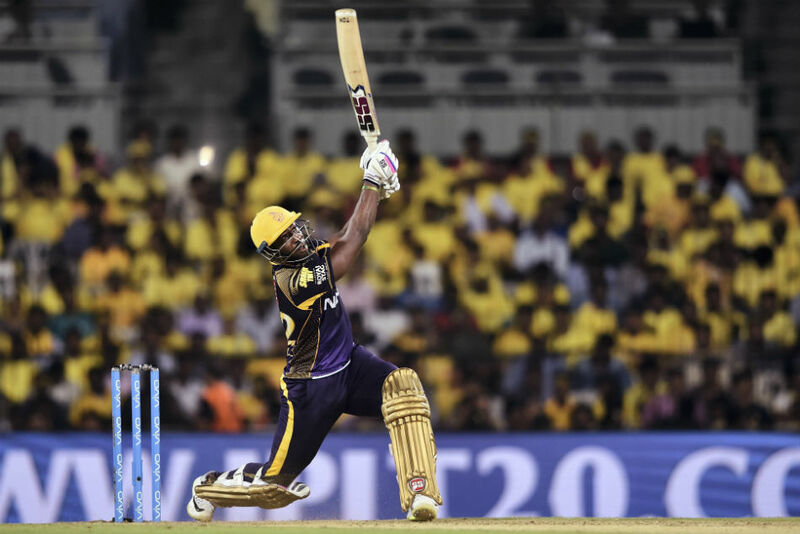 Russell started his strike from the year 2015 to KKR and offered the best of him by turning matches quickly. The player has the capabilities to strike from both bowling ends and batting ends, which becomes a nightmare for the opponents from time to time. The powerful striker has a massive average strike rate of 189 in the entire IPL and 192 alone in 2015 IPL. The numbers are enough to prove him as one of the successful IPL players in the history of the tournament. Russell has an impressive strike, which is a necessary element to stand as a powerful T20 player. As the player has enough potential to go for big shots, all he has to do is connect the ball effectively. Andrew Russell is a powerful striker, who manages to put away the ball out of the park to avoid any kind of smart work in finding gaps between fielders. The continuous sixes in innings have helped him increase the strike rate to an impressive number, which remained unbeatable for a long span of time now.